Eat. Love. 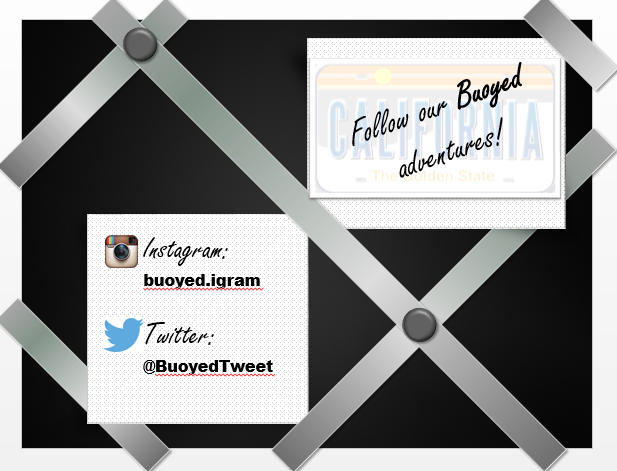 INSPIRED by a Cali Coast Road Trip | Buoy.